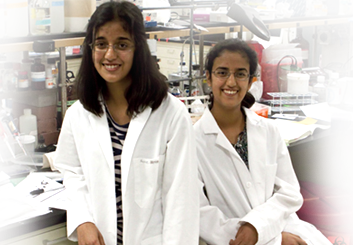 Bio-Excel Students have taken quantum jump in Bio Scores. 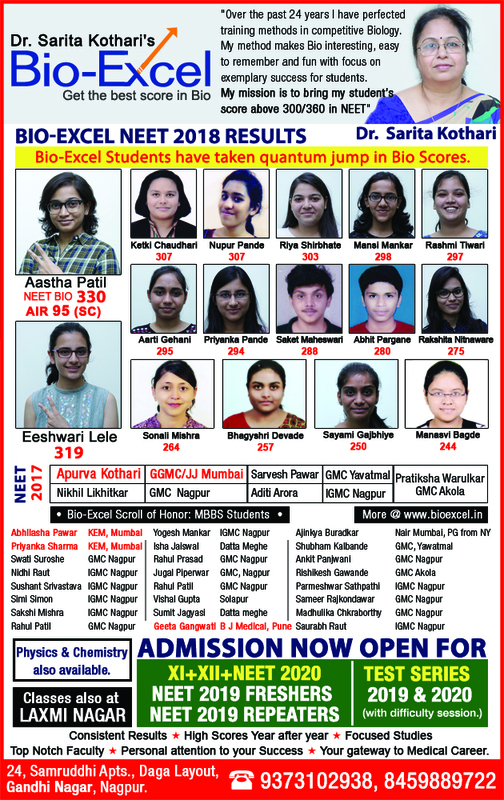 Dr Sarita Kothari’s Bio-Excel NEET Students have taken quantum jump in Bio Scores. 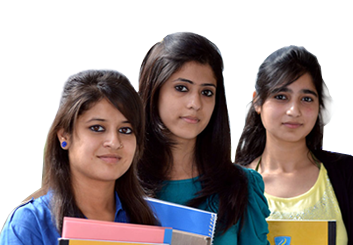 Top Notch Faculty * Personal Attention to your Success * Your gateway to Medical Career. 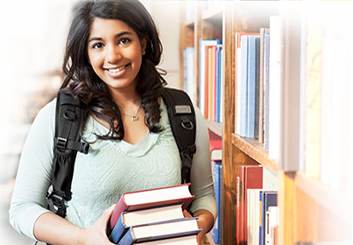 Physics & Chemistry Also Available.